Internet of things (IoT) has been a buzzword in the educational sector and with time it is making its way in the corporate world as well. With IoT, possibilities are endless and the whole workplace can get transformed in a way you wouldn’t have possibly imagined. 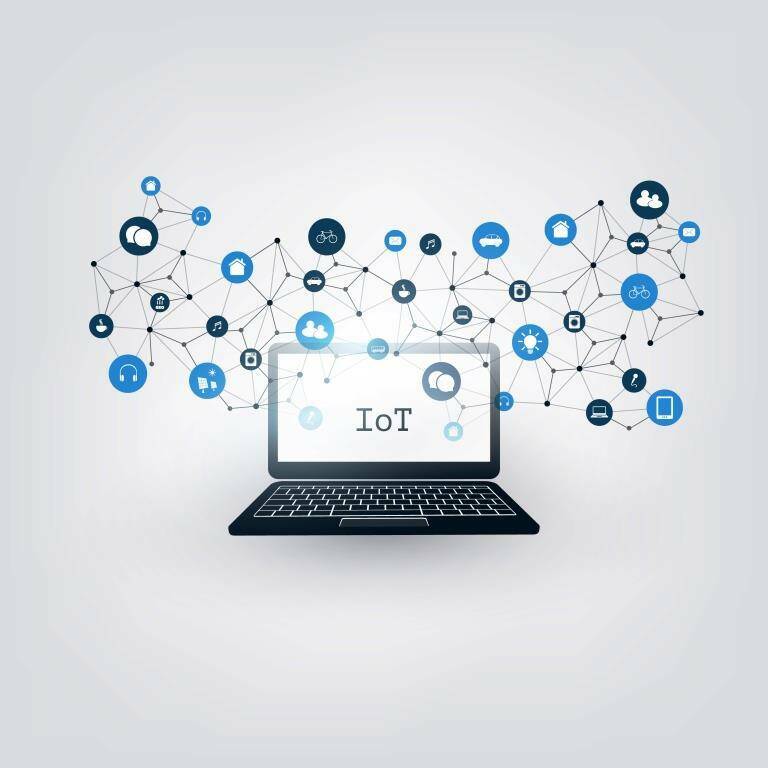 IoT is basically a well-managed cluster of smart devices that are connected to the internet and can share the data among themselves. This paves the way to integrate smart technology in order to increase the productivity multifold, because the internet of things is changing your office and how you spend time in it. This article deals with a number of tips that can be implemented in your office, thus giving it a new and smart look. You will find that the money spent on IoT devices never goes in vain as your efficiency will see a considerable hike. So, without any further ado, let’s get started with the discussion about IoT and how you can use these devices to transform your office. Some of these devices might still be at their early adoption phases but there is no denying the fact that they have the potential to bring revolutionary changes. Most of the office hours are spent in front of a computer while sitting in your comfortable chair. The furniture in your office decides the level of comfort you are going to have while having yourself surrounded with a cluster of files and paperwork. Smart office furniture includes various forms of desks that are way different than the traditional ones you’ve been using all this while. You can find such smart desks in the market that come with an inbuilt touchscreen and other advanced features. They can also be in the form of an adjustable standing desk which can be a great way of relieving the stress by changing its position. Things that make these desks smart include the ability to let you know when it’s the right time to change your position. 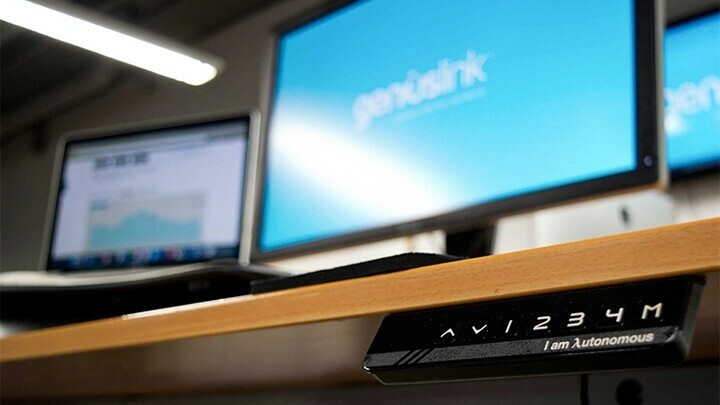 These desks come with their own smart operating system that keeps a track of the time you spend on the desk and alerts you when you need to shift to a standing position. Companies that manufacture them claim the presence of some other advanced features like the use of cloud-based architecture that maintains your user profile. At the same time, you wouldn’t have to deal with the cluster of wires and chords as most of them are inbuilt when it comes to these smart desks. Their use is thought to increase multifold in the upcoming years as the technology becomes more advanced and affordable to masses. The use of these robots is also increasing in the corporate sector as they provide a way to eliminate the travel costs of employees. You can understand a telepresence robot as a smart device that replicates the presence of a human being in the room. They come with their own screen along with a 360° camera and microphone mounted on them. Using telepresence robots in meetings can minimize the possibility of the absence of company members, thus ensuring the maximum output. Several companies have started using these robots despite the high cost they come with. However, studies have shown that the costs are going to get significantly reduced with time as more of these robots are deployed to work alongside humans. Imagine a time when you wouldn’t have to be physically present in any of the office meetings that take place as a fleet of advanced telepresence robots replaces the humans. The work productivity can undergo an unprecedented rise as a result of the use of such cutting-edge technology in the office environment. The days with projector screens lacking rich pixel density are going to be a thing of the past as advanced presentation tools replace them completely. This is an era in which technology has reached so far that every device has become smart on its own. These interactive displays have been in use in the educational sector for a while and now it’s the corporate world that is getting transformed with their use. Client meetings can become highly interactive with the presence of a huge touch screen panel that displays all the information in a creative manner. At the same time, there can be a huge leap in productivity as a result of the use of such smart screens in the workplace. These are not only easy to use but are also highly interactive at the same time. Technology giants like Microsoft have come up with their own products like surface devices for offices that can be used as a complete presentation solution. Like other technological tools, these are also going to be cost-effective as more people adopt them as their daily drivers at the workspace. The use of biometric scanners has also helped the corporate sector to achieve the efficiency one of its kind. Keeping track of the attendance and verifying users have become easy with the use of biometric sensors that do not require any punching to be done. These sensor technologies include the likes of smart fingerprint sensors as well as facial recognition systems that collect that user data and process it smartly. This user data can be analyzed with the help of dedicated software in order to draw crucial conclusions from the day to day monitoring. Being in a workplace that employs the use of smart biometric sensors has enabled the users to get rid of problems like inaccuracy in data collection. It surely seems futuristic to imagine of a time when these sensors are all around us in our office areas. As of now, an extensive amount of research is being done in order to improve the state of these devices so that they can be more useful than ever. With that being said, it becomes clear that IoT has an unparalleled potential to transform the office environment and bring the best out of the individuals. The list of IoT devices and their capabilities are only going to improve with time as more efforts are put into their betterment. Technology has changed offices in a lot of ways. The Internet of Things is one of the biggest changes they are experiencing. Make sure that your office is ready for these changes. You will be surprised by the impact it is going to have on your work life.